Next message (by thread): [hcs-d] Fwd: Interested in tech, multimedia, design, or business? Today's the final session! The location has changed to the Isaacson Room! >> the following opportunity that sounds wonderful for HCS!! >> fill out this form <https://goo.gl/forms/wxdXtPormjgBZiV52>. >> Technology Innovation Fellowship Program! 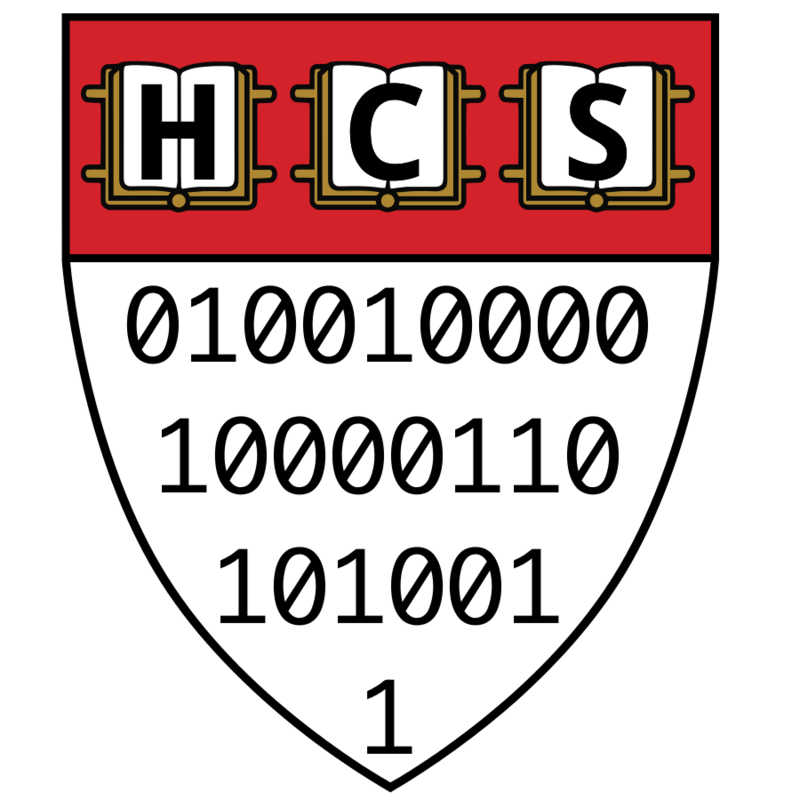 >> Engineering & Applied Sciences (SEAS), and Harvard Business School (HBS). >> applications of technology to other fields. >> January, 2019. The program will begin in February, 2019. >> Visit our website at http://url.seas.harvard.edu/techfellows. >> Email us your questions at techfellows at hbs.edu.